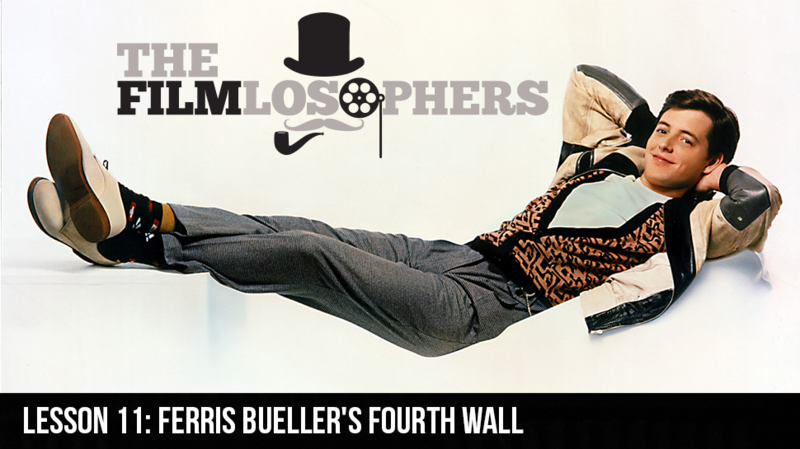 Cult classic Ferris Bueller’s Day Off (1986) celebrates its 30th anniversary this year, making now the perfect time for The Filmlosophers, Eddie Villanueva and Chad Riley, to discuss its fourth wall breaking tendencies. The analysis covers multiple aspects of the film’s successful formula, including the multiple ways in which Ferris addresses the audience directly and its iconic post-credits ending. News items for this installment include growing revenues for Captain America: Civil War (2016), leaked character names and photos from Rogue One: A Star Wars Story (2016) and a new collaboration between Steven Spielberg and Colin Trevorrow tentatively titled Powerhouse.